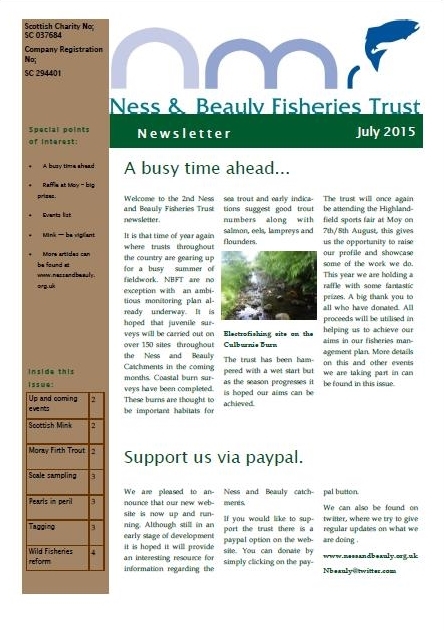 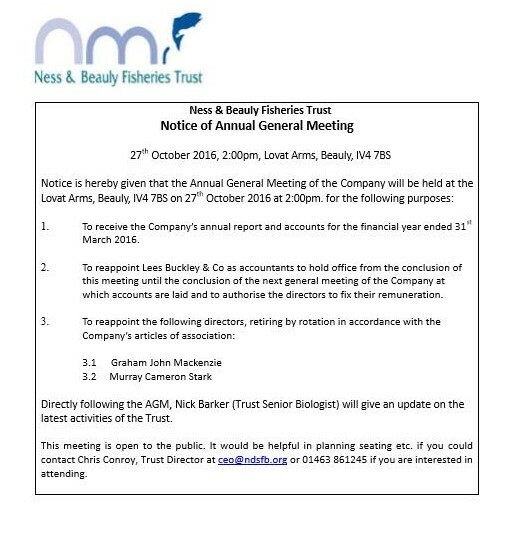 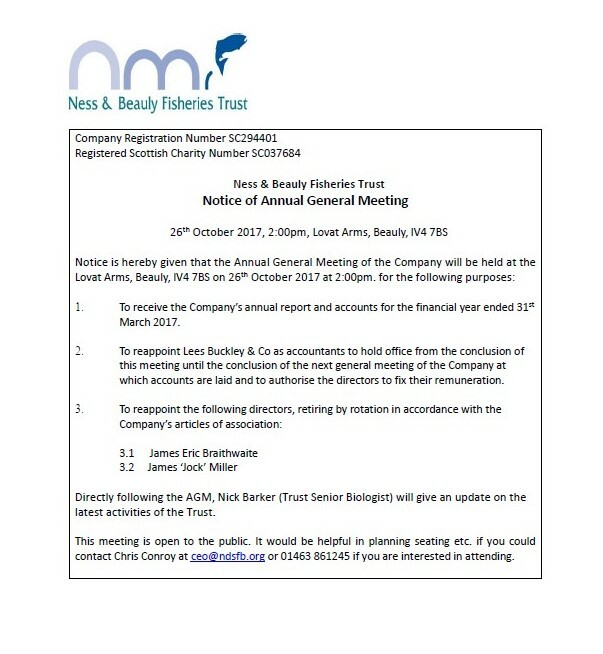 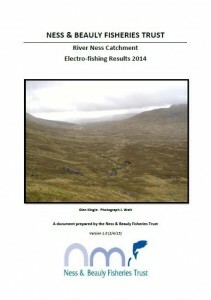 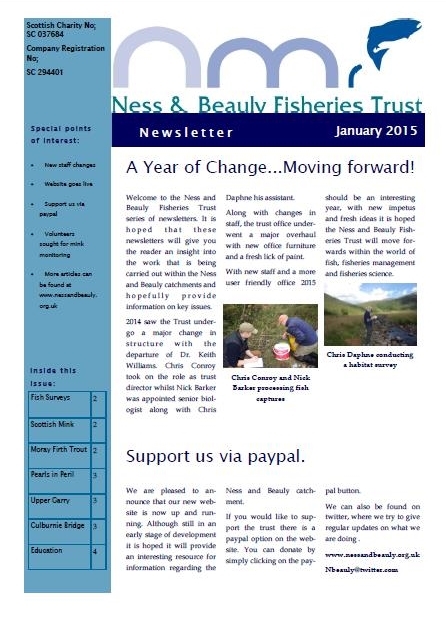 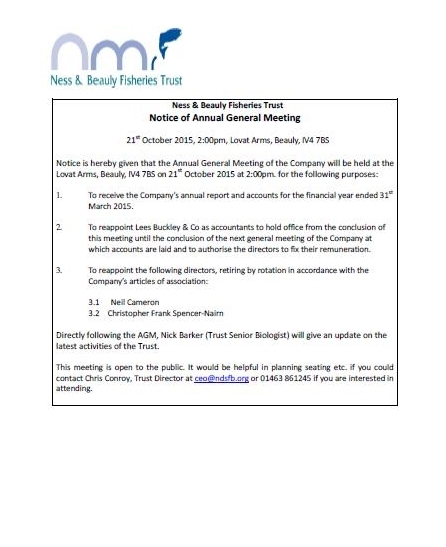 The Ness & Beauly Fisheries Trust is an environmental charity (SC 037684) established in 2006 to secure the preservation, protection, development and improvement of both the Rivers Beauly and Ness and the native fish stocks within their catchments. 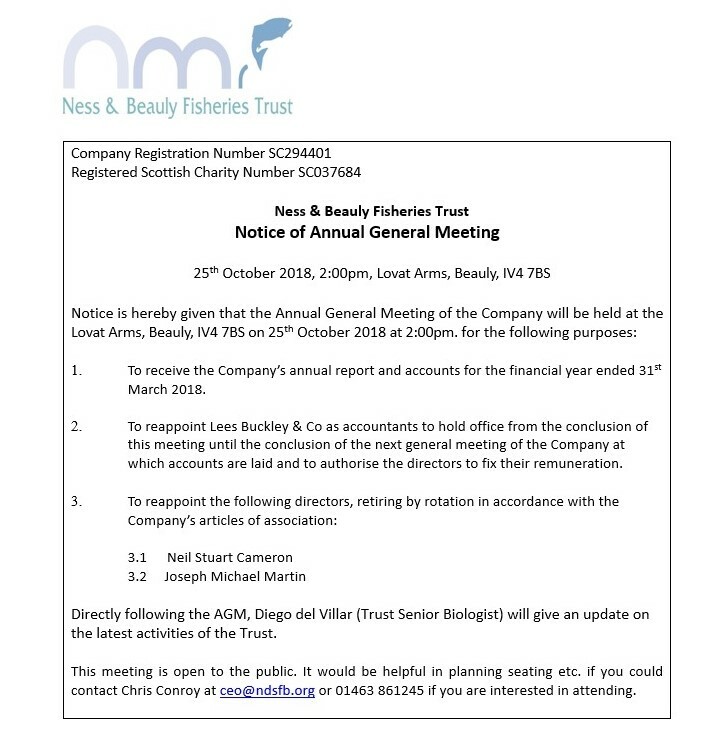 Please find formal notification of our forthcoming AGM below, together with the prize list for our 10 year anniversary raffle which will be drawn on the day (tickets available on request). 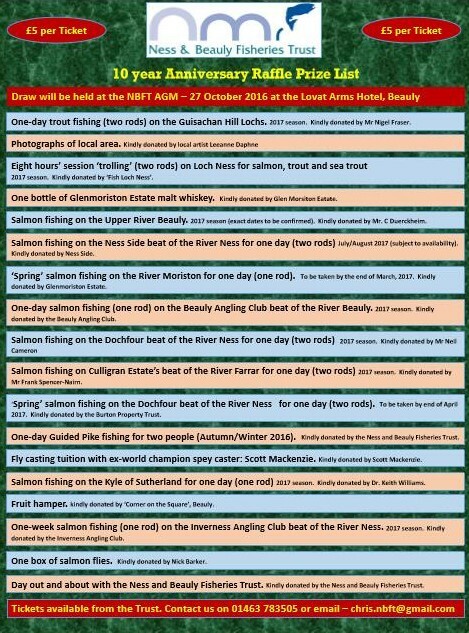 Please come along and show your support for the Ness and Beauly Fisheries Trust.